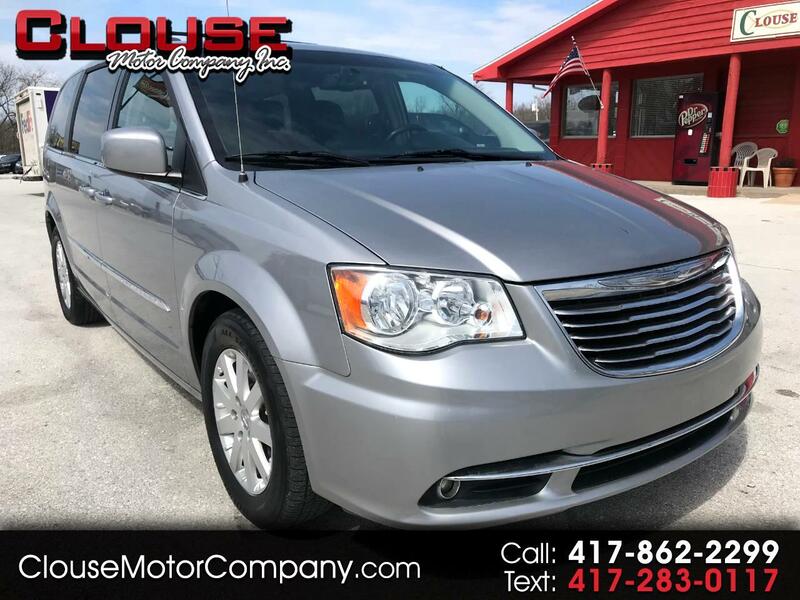 2016 CHRYSLER TOWN & COUNTRY TOURING FWD - Here is a lot of van for the money! If youre in the market for a family hauler that has some options, here is a great option! This has a clean black leather interior with rear entertainment, navigation, backup camera, power sliding doors, power liftgate, and more! This should make a great van for someone! Come check it out today! For more information on this vehicle or extended warranty information please call 417-862-2299, and watch our website for daily inventory updates. Dont forget to click the Carfax button for your free vehicle history report! Thanks for looking and God bless!